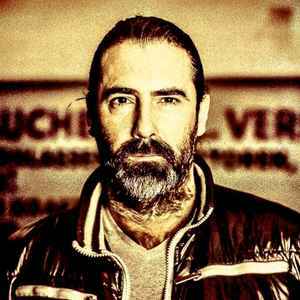 Jerry Ropero (born May 11, 1971 as Jerry Ropero Verlackt) is a Belgian in Antwerp born Spanish house music DJ and producer, publisher and composer/writer. Achieved numerous hits worldwide, hitting most of all possible charts. Son of Paco Paco, who scored a worldwide hit in 1973 with "Taka Taka Tá" and grandchild of Al Verlane, one of the most outstanding Belgian Jazz musicians. Older brother of Timmy Ropero, also musician and composer/writer, living in Spain and producing most of Spanish pop artists, acts and bands.